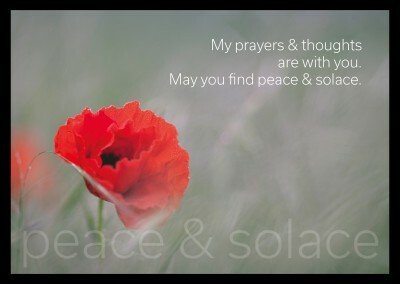 Send out CONDOLENCES Cards Online | Printed & Mailed For You International. 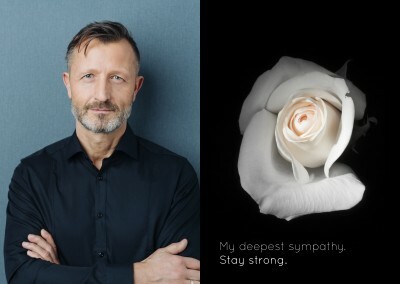 Print Your Own "CONDOLENCES Cards". As Printed Photo Cards, Postcards & Greeting Cards. Free Shipping International, Postage, Delivery. 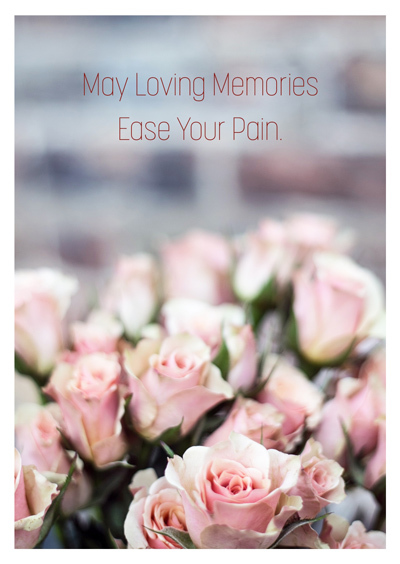 When someone faces a loss, it can be hard to find a way to send your condolences. Sometimes, it doesn’t feel like a simple store bought card can cut it. How do you tell someone that you are thinking of them and their loss? How can you properly send your condolences? 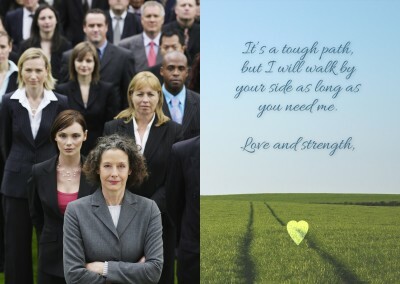 When life turns down and you need to share you sympathies, don’t just buy any card, customize your own. There is no better way to show someone that you’re keeping them in your mind and your heart than sending them a card in their time of grief. Add your own phrasing and make sure you get your message across. Everyone struggles with loss at some point, make sure your friend or loved one doesn’t have to go through it alone. 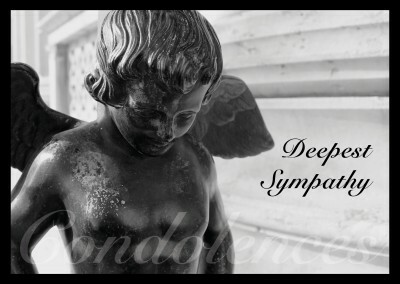 Take this opportunity to send your condolences and alleviate the pain of someone’s grief. 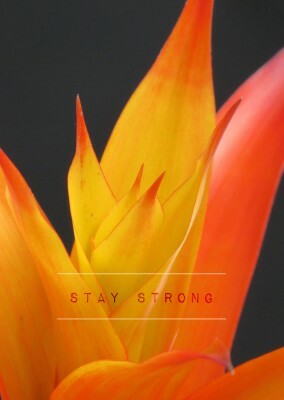 Design your card today with a goal of making someone smile in this trying time of loss. 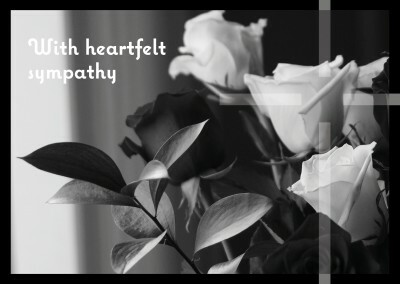 Send and create your own printed CONDOLENCES Cards online, mailed for you internationally. FREE WORLDWIDE SHIPPING. International Postage & Delivery. Custom printed CONDOLENCES Cards created online. (We print & Mail it for you International). 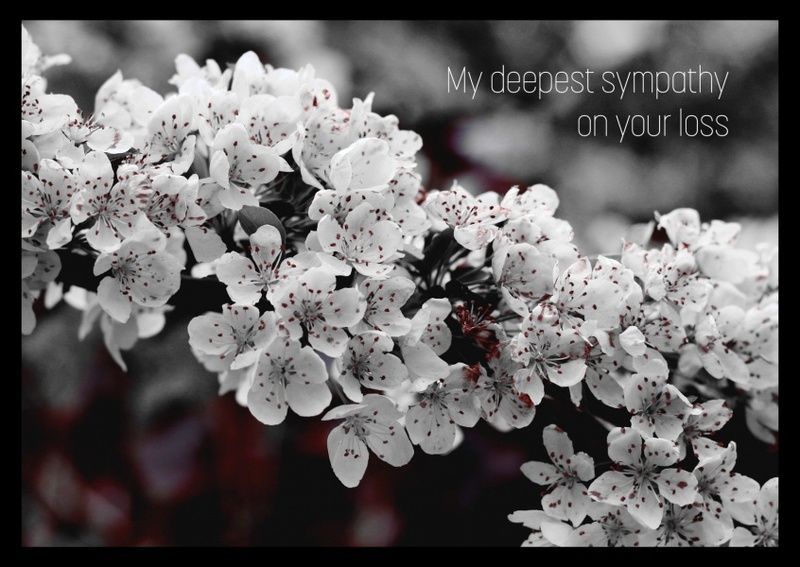 Make your own CONDOLENCES Cards online. Free international shipping,Postage,Delivery. From anywhere. 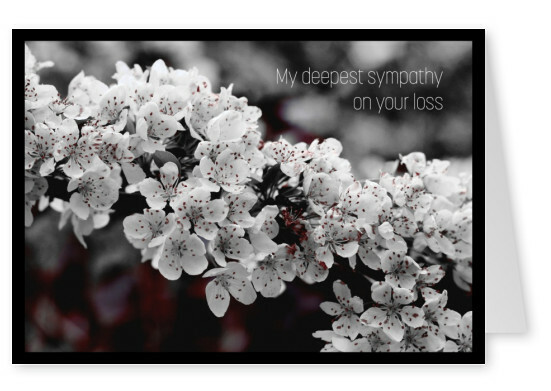 Create a personalized CONDOLENCES Cards and buy in bulk, or mail individual cards internationally from online.